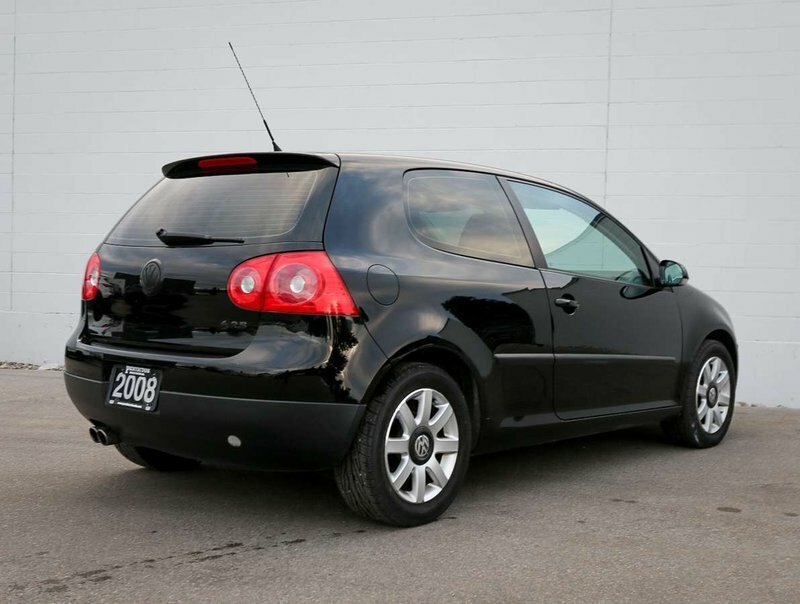 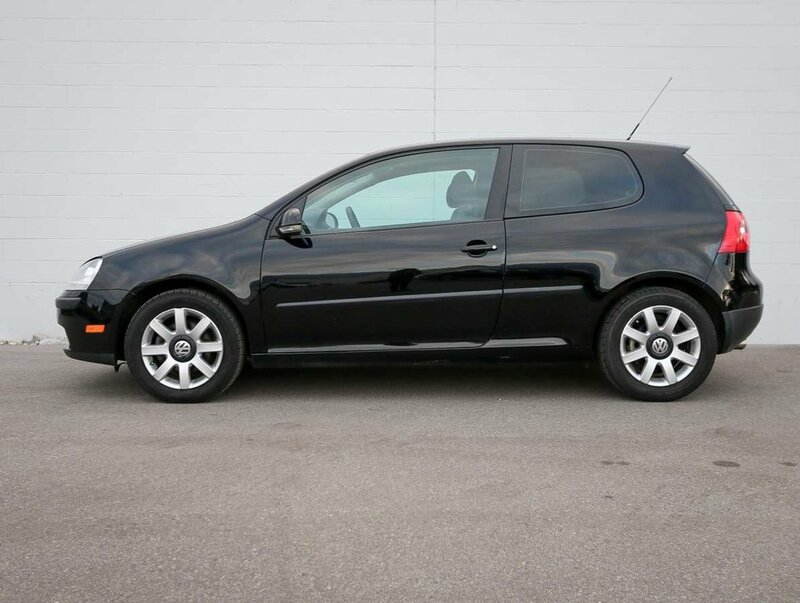 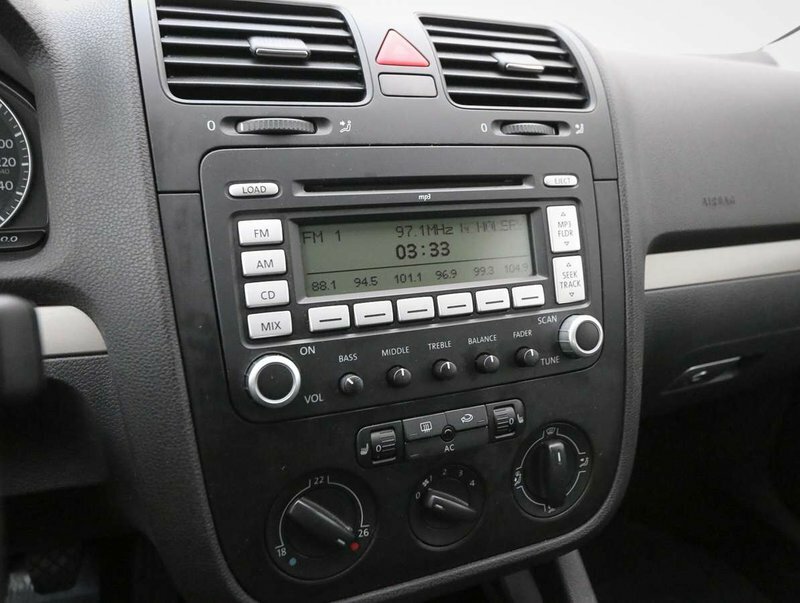 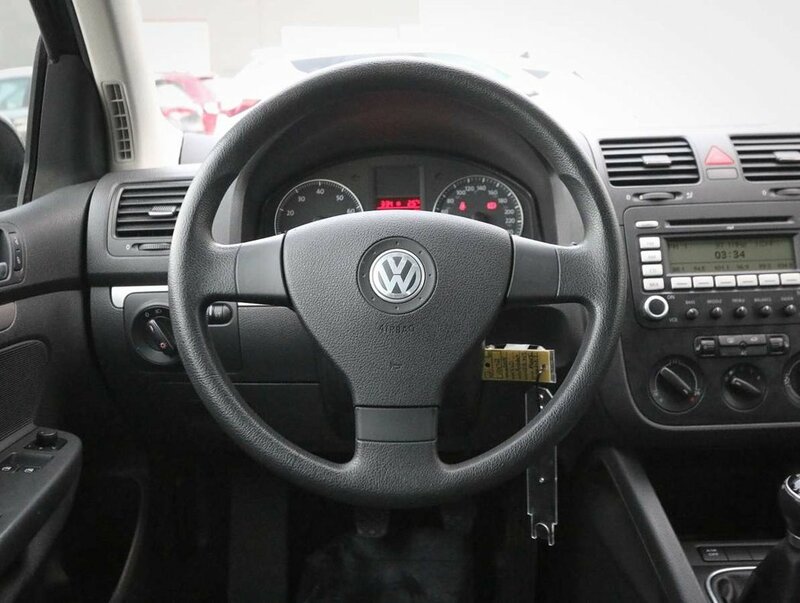 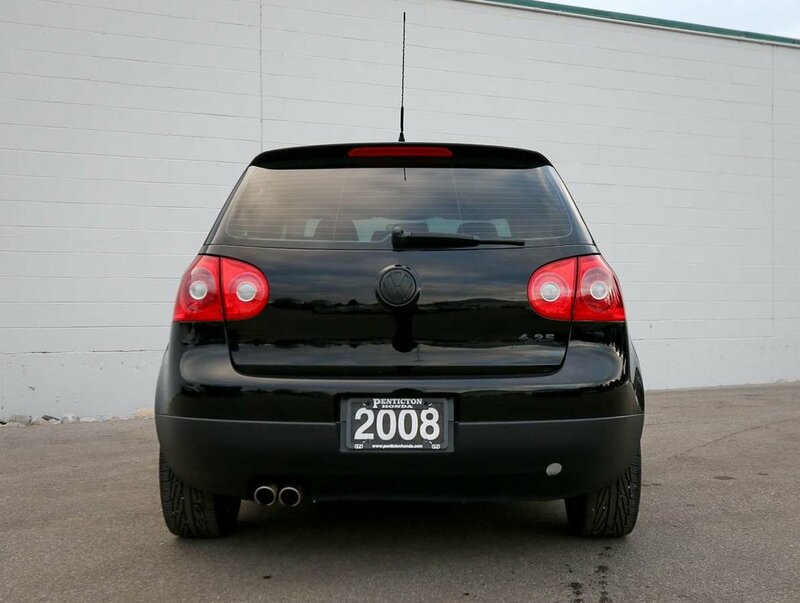 This 2008 Volkswagen Rabbit is in great shape for being over 10 years old; it has surprisingly low km's and has never been smoked in! 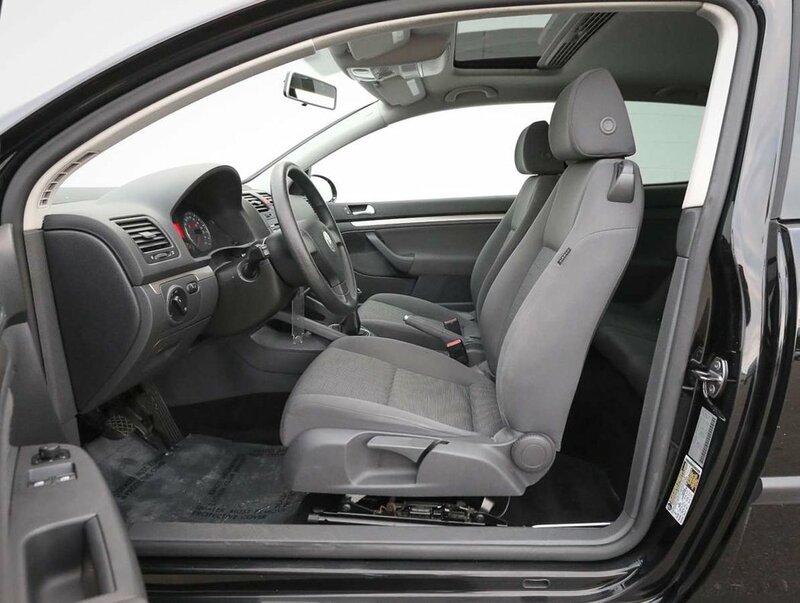 The exterior still shines, and the interior shows little wear. 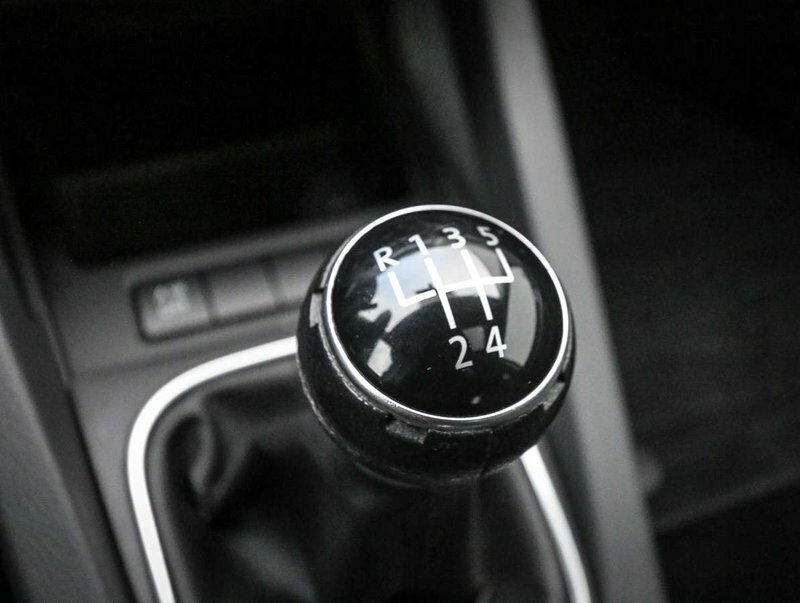 The manual transmission shifts nice and easily, and the 2-door hatchback is quite fun to drive. 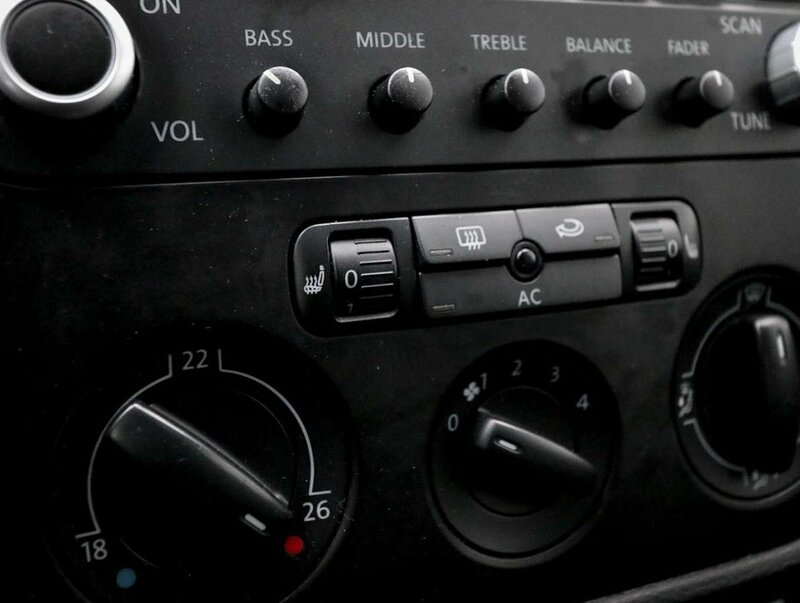 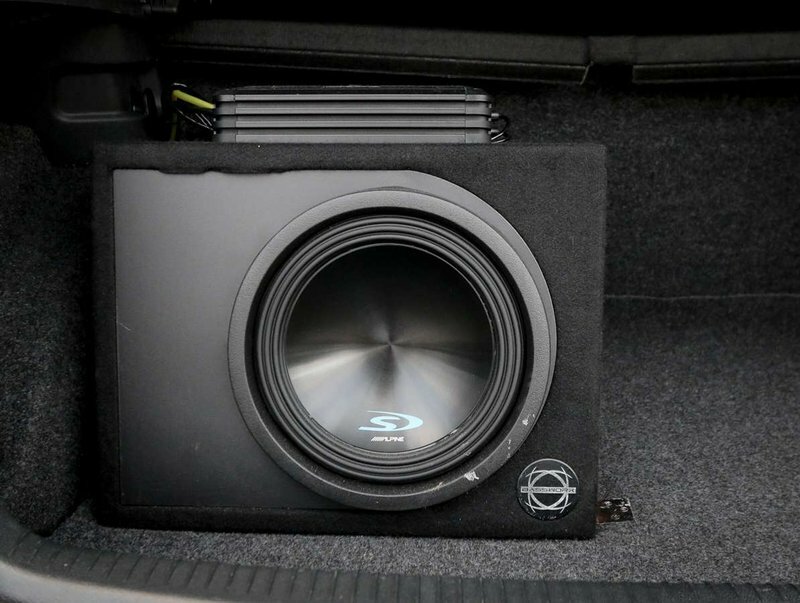 With the Alpine sub & amp, the stereo sounds clean and crisp, and if you like bass, you will like this car. 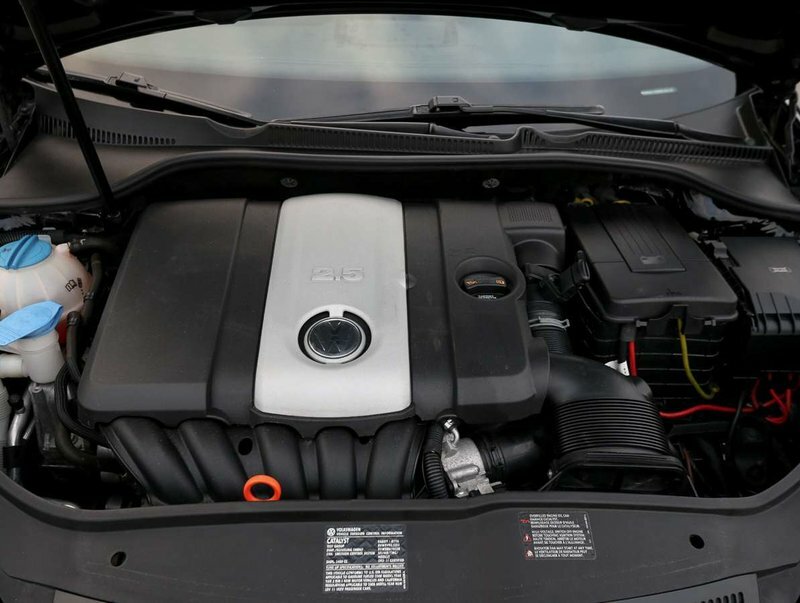 It is sporty, and attractive, and the best part about it, the quick 2.5L 5-cylinder engine has a satisfying roar! 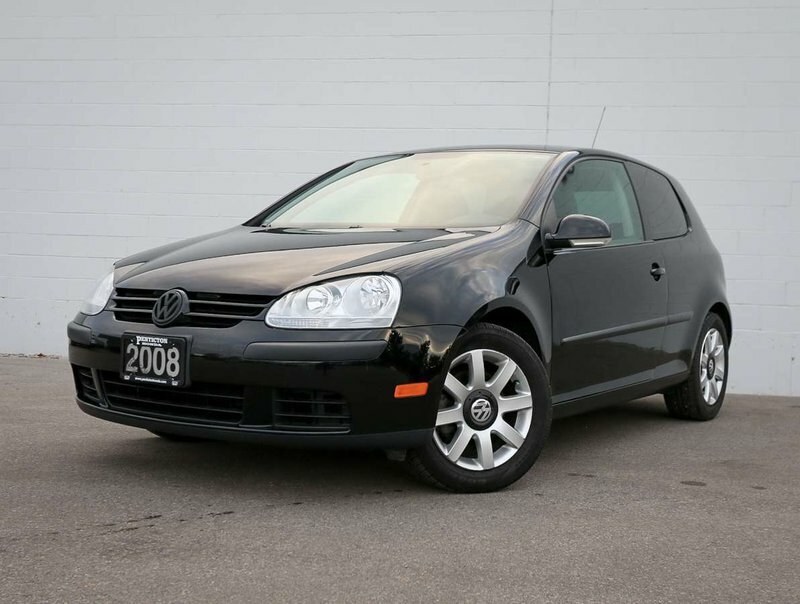 A great car for a new driver, or for students going to college in the spring. We put the Rabbit through a multi-point, comprehensive used vehicle safety inspection in order to ensure driving quality. 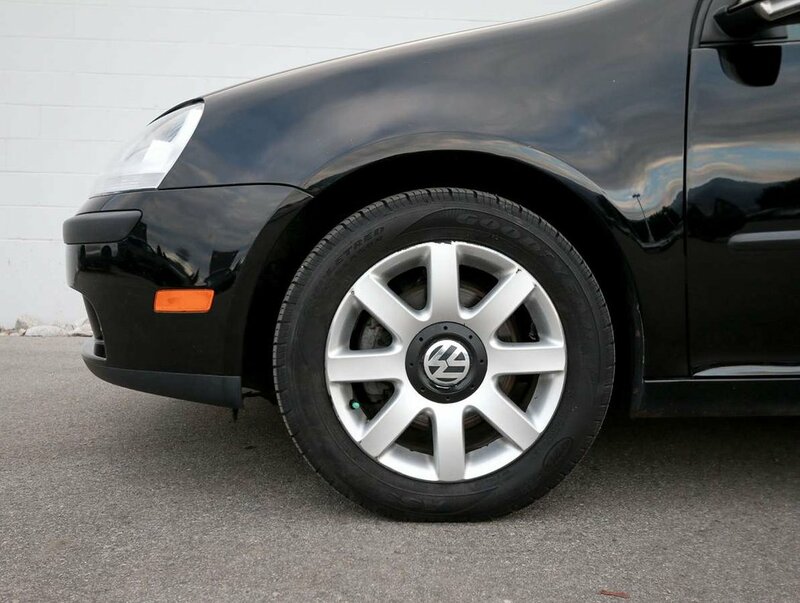 Our certified technicians have serviced the brakes and rotors, topped up all the fluids, changed the oil/filter and filled the tires with nitrogen for longer wear. 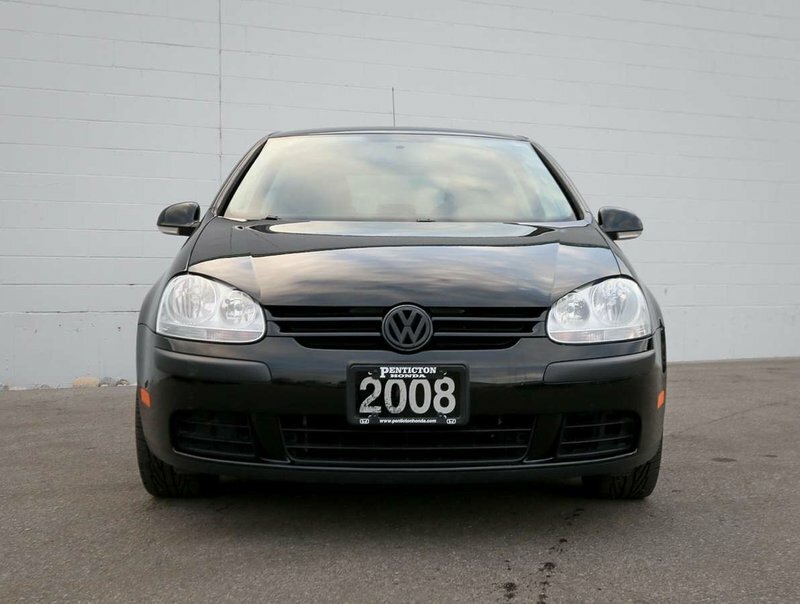 This 2008 Rabbit is more than ready for a test drive. 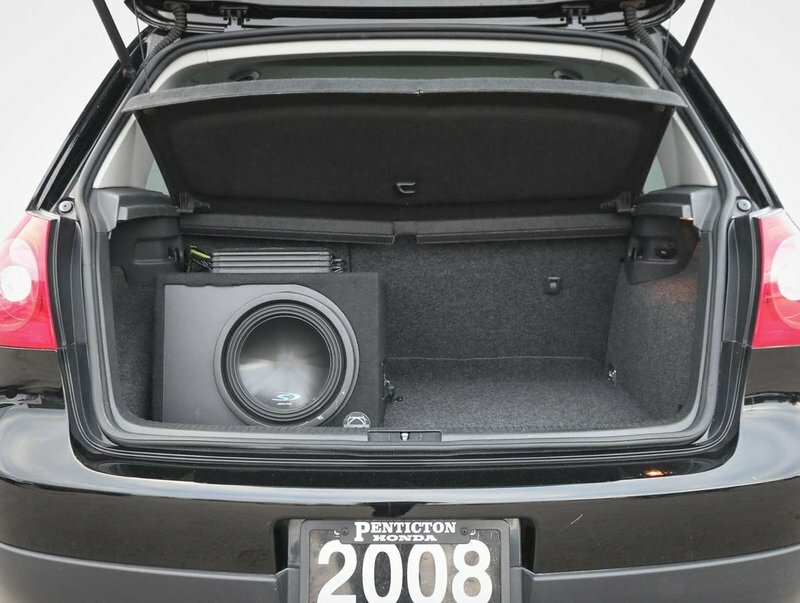 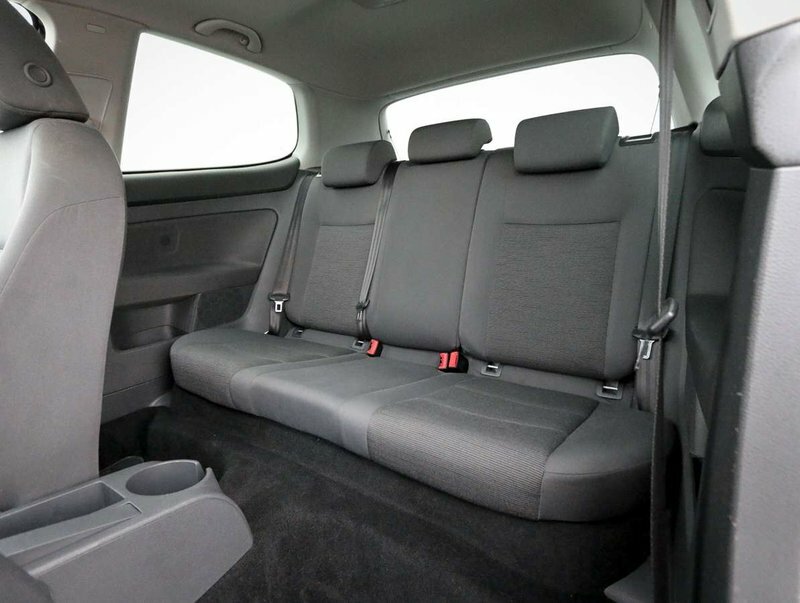 Some of the features in the 2-door hatchback Rabbit include power windows/lock/mirrors, power sunroof, manual transmission, AM/FM/CD audio system, an Alpine Basswork amp and sub, heated cloth front seats, exterior temperature display, a cargo cover and more!